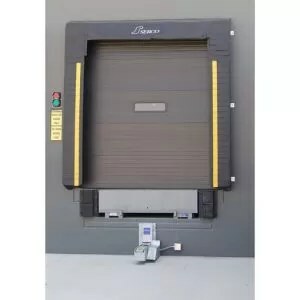 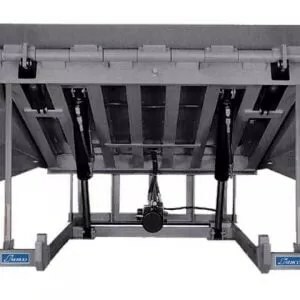 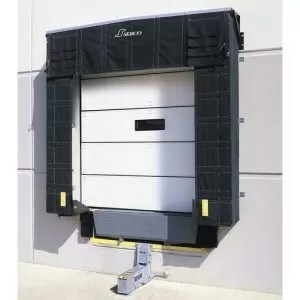 The ASSA ABLOY Serco SL-UTC Series in-ground restraint is a permanently installed solution for your wheel restraint needs, featuring an automatic wheel chocking system that restrains trailers with a hydraulically operated moving wheel chock. 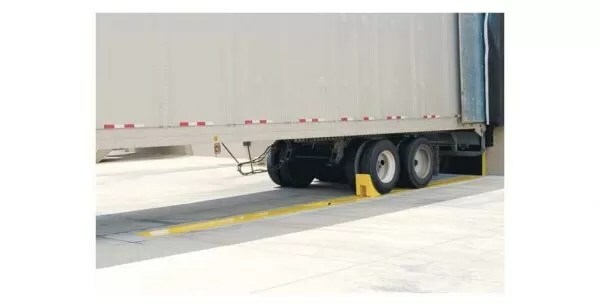 This functionality means you’ll have continuous restraining force for even greater security, reducing the probability of landing gear collapse, vehicle creep or vehicle walk. And since the chock is mounted in-ground, you’ll experience no interference for snowplows or drive cleanup.